Facebook fancies videos and the social network’s video-first philosophy doesn’t seem to be going anywhere soon. 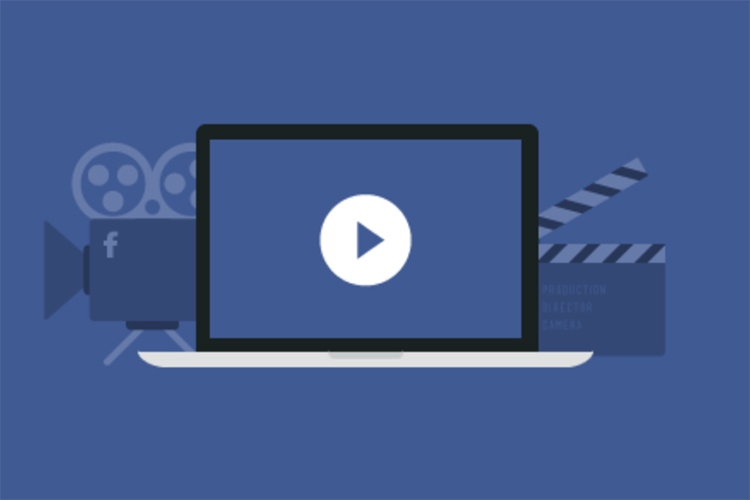 While we’re used to a variety of user and brand-generated videos on Facebook, one thing that has irked both the company and its users is the complications related to copyrights for the soundtrack and background scores for Facebook videos. Facebook has been forced to take down videos which use audio or video clips over ownership disputes, but this will not be the case anymore – at least for some songs. After signing a similar agreement with Universal Music Group last month, Facebook has finalized a deal with Sony / ATV Music Publishing, allowing users to develop music videos using copyright-protected music, notes Bloomberg. This means that video publishers can now use out of 3 million songs owned by Sony without worrying about their video being taken down over infringement issues. While the financial details of the deal were not revealed, the companies accepted that they would pay musicians royalties for their tracks used in Facebook or Instagram videos. Sony Music Publishing is the largest music label company in the world and is associated with artists like Lana Del Rey, Drake, Taylor Swift and Ed Sheeran. The music industry hopes to increase their sales and earn more revenue from free outlets such as Facebook which has more than 2 billion active users. But the endeavor is not entirely new as Facebook has been chasing music companies for more than two years now. 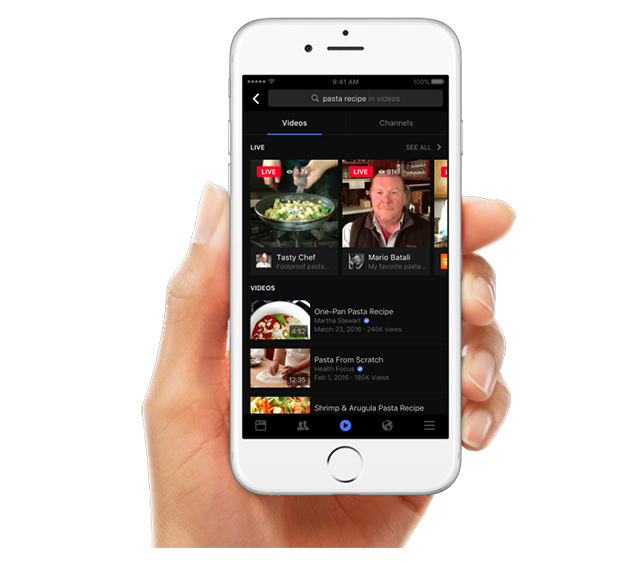 The Information first reported in July 2015 back when Facebook started to move in this direction to take on competition from YouTube. Many others also speculated a streaming service owned by Facebook, but that hasn’t come to reality yet. It is to be noted that Facebook doesn’t yet own the rights to publish music videos on its platform. Moreover, a similar deal with Warner Music Group is also on the cards for the social media giant.